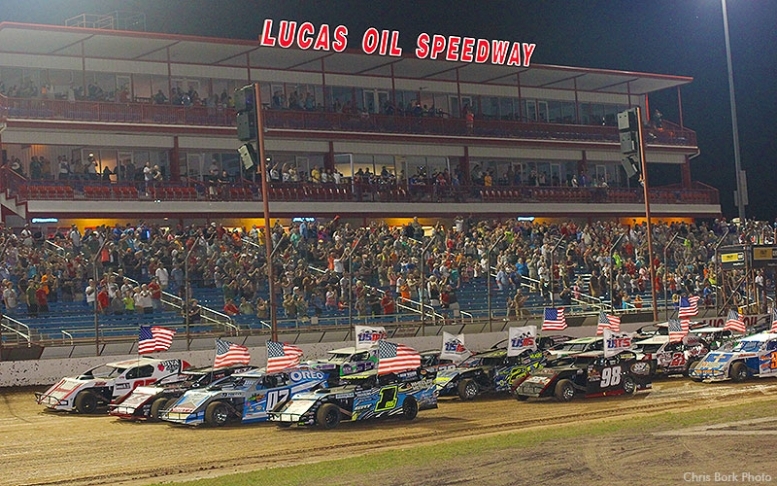 KY3 presents round #3 of the Lucas Oil Speedway Big Adventure RV Weekly Racing Series plus Lucas Oil Speedway will also be offering special $5 ticket prices for all Adults, Seniors, and Youth! Kids 5 and under are still FREE. 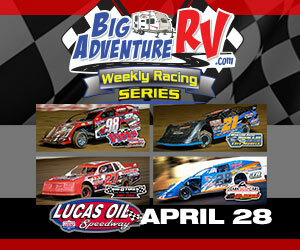 We will be running a complete Big Adventure RV Weekly Series event featuring the Warsaw Auto Marine & RV ULMA Late Models, the Pitts Homes USRA Modifieds, the Big O Tires Street Stocks, and the Ozark Golf Cars USRA B-Mods. The Big O Tires Street Stocks will be running a special 25 Lap, $750 to win Main Event.